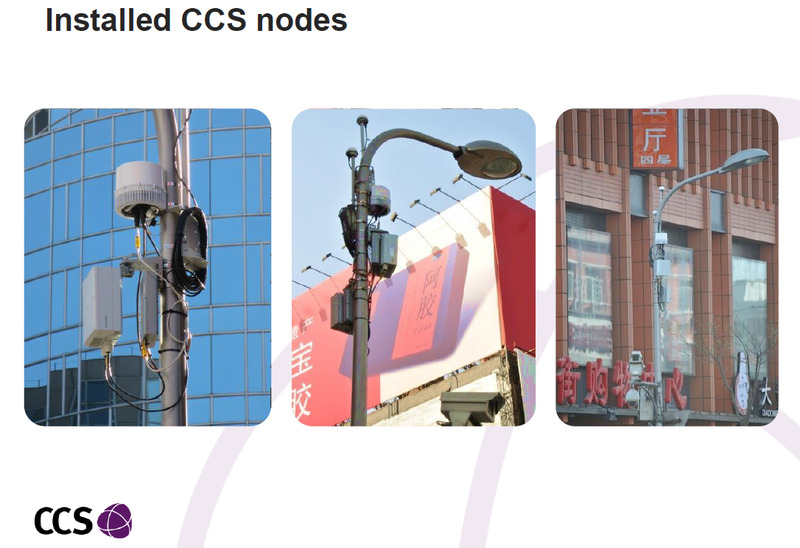 Came across this old presentation from the Cambridge Wireless FWIC 2015 by Plum consulting. I have written many posts on these topics but this is going to be a hot area for discussion for the coming months and year(s). In fact you might be seeing more on these topics in the next few months on this blog. Here is the presentation from Plum embedded below. You can read more about the Cambridge Wireless Future of Wireless international conference in a blog post by ThinkSmallCell here. Came across this old presentation (embedded below) by CCS (Cambridge Communication Systems Limited) of small cell backhaul deployment in China. Having looked at their website they do have regular updates for different deployment. Here is one with China Mobile and here is another one from China Telecom. Interested readers can also read their regular updates here.